Taking the simple aesthetic of modernist design, the Neutra’s domed shade and frosted diffuser combine to produce crisp light that fills large spaces. The structure’s unusual shape spreads a diffusion of light over its surroundings, while a simple regulation system makes it easy to adjust. 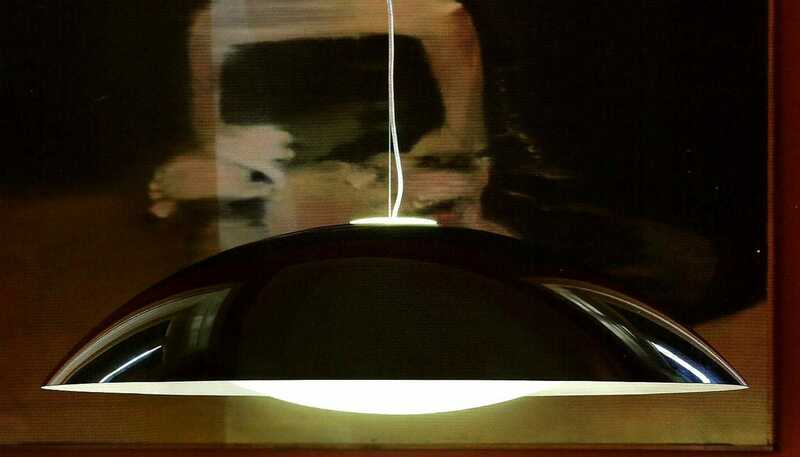 Each pendant hangs from a slender steel wire with transparent electrical cord. 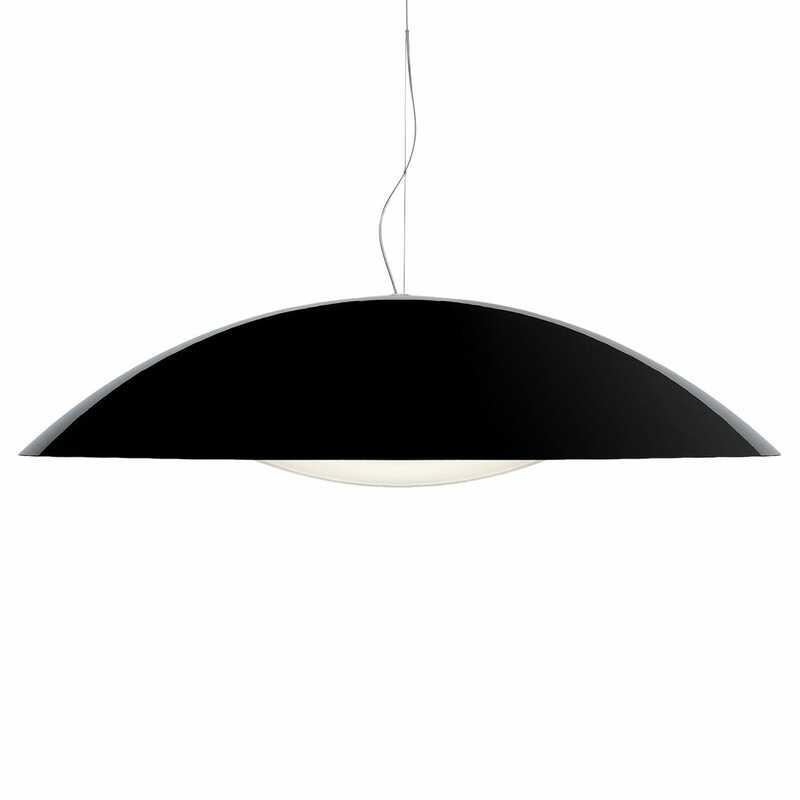 Designed by Ferruccio Laviani, this pendant comes in a choice of polished white or black. Minamilist elegant design, ideal for hanging over a kitchen table.